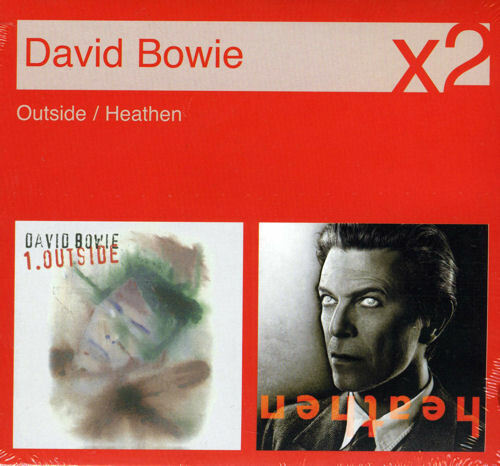 DAVID BOWIE Outside / Heathen (2010 UK Double CD set, containing both album releases, within a unique card picture slipcase and remains factory sealed from new). Condition : Factory sealed from new. This item is unplayed. Click here for more info. or visit our David Bowie image gallery.